For every full council meeting at East Lindsey council, in Lincolnshire, the cost of paper and postage of documents relevant to the meeting is £300, on average. That average cost of getting agendas to members in the post can rack up to £5000 annually. The council now want to eliminate, or at least reduce these costs, for a more efficient workplace through electronic correspondence and sharing of files. By the end of the elections in May, they hope to have adopted a ‘paper-light’ approach. The council are said to already store some data electronically and try to communicate via email as much as possible but with the new system in place, they are hoping to save costs and increase efficiency significantly. With more and more local authorities taking steps to going paperless in the office, costs will be reduced as well as increased efficiency and space in the office. Paperless offices also means old minutes and other documents from council meetings, usually stored in filing cabinets, boxes and folders, can also be scanned into digital format to free up space in offices and to provide easier access to the information through a digital document management system. 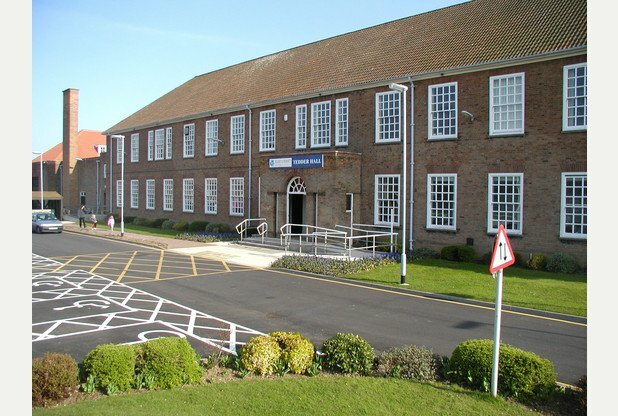 Here at Pearl Scan, we offer a range of services including file scanning and digital document management to help organisations, like East Lindsey District Council, save money, time and space while working towards a paperless office. We adapt each service to the needs of our clients providing them with a tailor made solution to their document management needs. If you would like to hear more about the services we offer please browse our website or get in touch for more information and a free, no obligation, quote.